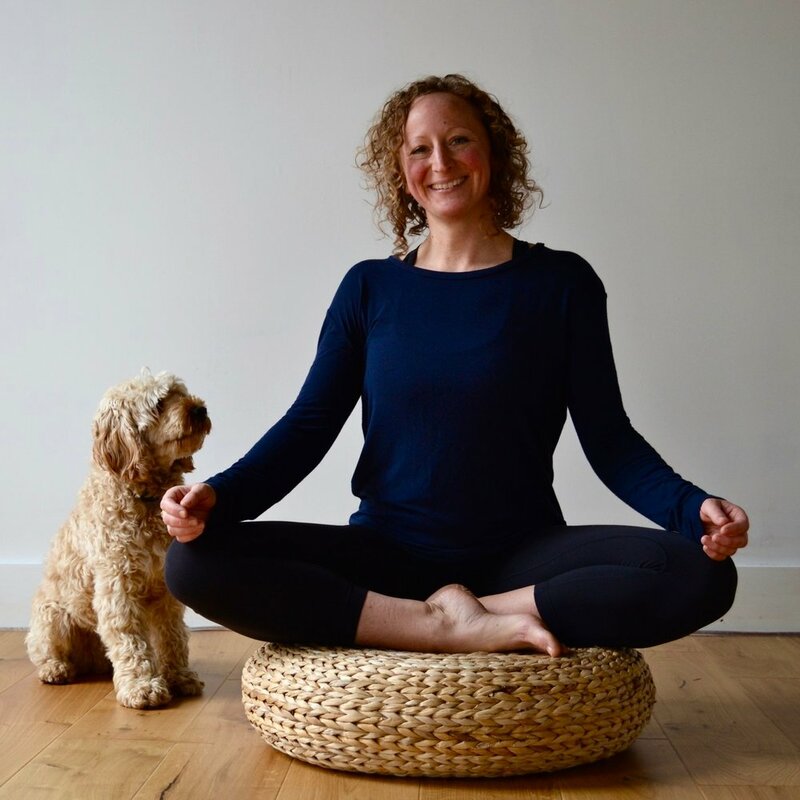 Jeni Howland is a Systematic Kinesiologist, Somatic Movement Therapist and a Yoga Teacher, providing classes, private tuition and treatments in Cheltenham and Gloucestershire. Jeni has been practising yoga for over 15 years. She has studied and practised many branches including Hatha, Ashtanga, Tantra, Iyengar and Kundalini. She has had the privilege of gathering knowledge and guidance from yoga teachers in India, Thailand, the UK and Australia. She completed a Yoga Teacher Training course, accredited by Yoga Alliance and went on to train as a Somatic Movement Teacher with Tanya Fitzpatrick and with James Knight. 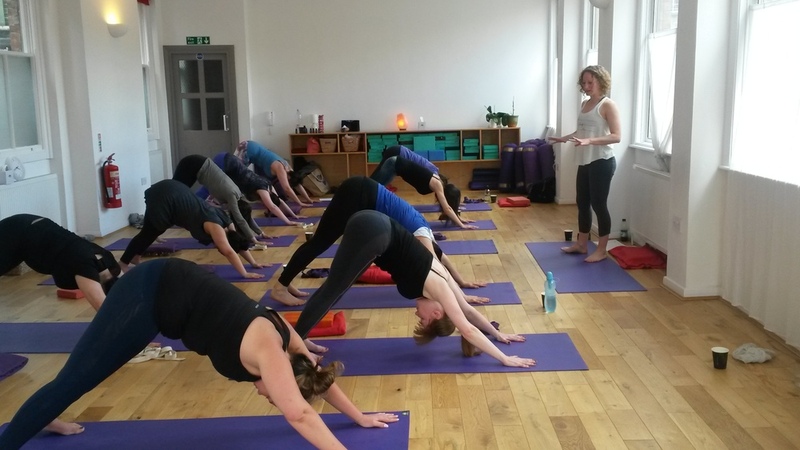 With a breadth of knowledge including qualifications as a dance teacher, fitness instructor and a gymnastics coach, Jeni guides Yoga classes with keen attention to physical alignment, somatic awareness and holistic wellbeing. Jeni's Somatic Movement classes and private sessions teach mindfulness in motion in order to transform painful muscular tension, enabling you to become and remain pain-free. Jeni Howland studied Systematic Kinesiology with The Academy of Systematic Kinesiology and with Gek-bee Prout of Cotswold Kinesiology and is accredited by the Association of Systematic Kinesiology. Systematic Kinesiology is an holistic natural health practice that works with muscle-testing techniques to ascertain weaknesses or requirements in the body. It can resolve issues that are physical and structural, chemical and nutritional, emotional and energetic. Systematic Kinesiology can be effective in treating ailments such as IBS and other digestive issues, weakened immune system, fatigue, stress, anxiety, insomnia, phobias, skin rashes and other skin problems, physical tension and pain management. I respect your privacy and will not pass your email address to any third party. Thank you Jeni, your classes are really helping me get reacquainted with the feeling of slowing down and bringing more mindfulness to moving through life and practice. I always feel much happier and energized after our sessions-as if I had a very good rest and night's sleep, and they give me a wonderful boost for the rest of the week. I already recommended kinesiology with Jeni to my friends and my family, and will surely recommend it to someone who is looking for a holistic approach to health. The way I catch myself sitting and standing when I’m not even aware of it is quite a remarkable change from when I first came [to see you]. I never knew it was possible to retrain the body and mind like this. Thanks so much for your help Jeni!